Former Australia spinner Brad Hogg on Friday said that RCB's dismal run in the ongoing IPL will not impact India captain Virat Kohli's performance in the World Cup, beginning May 30. "There is no way that it will affect Virat Kohli in the World Cup, he is a focused individual and he wants to succeed. Do not worry about Kohli going in the World Cup," Hogg said in a video he has posted on Twitter. "They rely too heavily on Kohli and AB de Villiers, their middle order has not stood up. Also their bowling department in the death overs. They have not executed their plans and they never had the right plans. So management has to sit down and turn things around very quickly," the 48-year-old added. 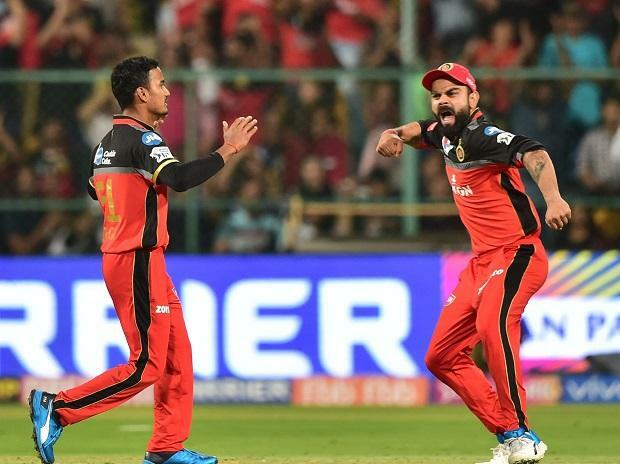 The Royal Challengers will be hoping for their first win this season when they take on Kings XI Punjab in Mohali on Saturday.